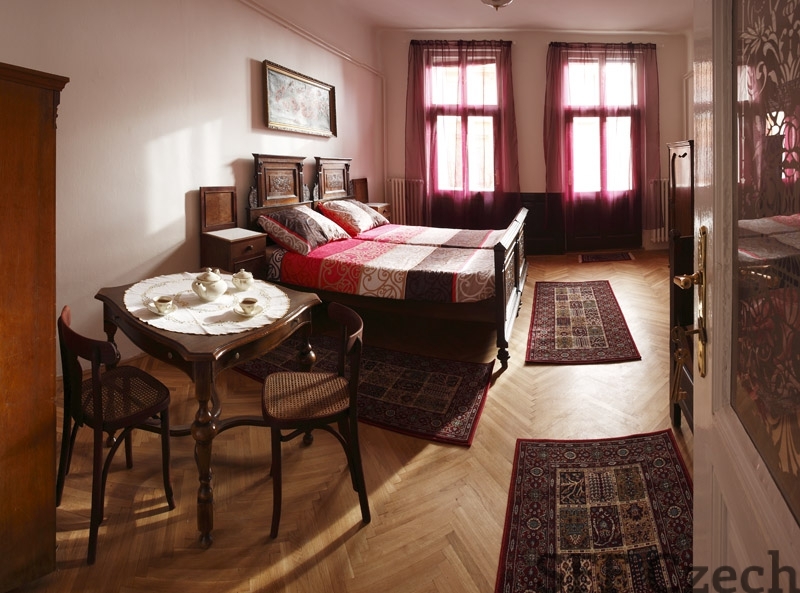 The Antik apartment is situated in the first floor of a quiet building. It is spacious and suitable for couples , singles or families looking for a comfortable place to stay. They offer you three rooms with capacity from one to four people or all apartment for maximum of eight people. The rooms are equipped with stylish furniture, comfortable beds, free wifi and we can provide a crib and some toys for your little one at your request. The facilities include fully equipped kitchen with dining area, bathroom and separate toilet.